What is Parent Group Therapy? ATS provides an opportunity for parents to meet other parents raising children with autism in a safe and controlled environment. 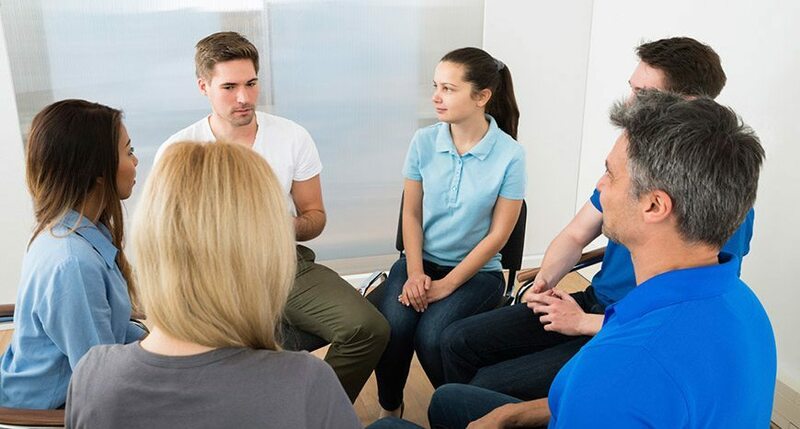 Our psychologists facilitate group sessions that provide an opportunity to find the support you need. Our psychologists also provide you with helpful tools to navigate challenging or stressful family situations. What are the benefits of parent group therapy? Parents are provided an opportunity to share their experiences, offer insight, and foster relationships with other parents in the community. Parents learn how to navigate symptoms related to grief and learn effective ways to identify thoughts and feelings that may have a negative impact on parenting and family life. Parents also learn effective ways to collaborate with care professionals. The primary goal of parent group therapy is to provide you with the opportunity to develop more effective coping strategies.